The perfect devotional guide for the busy woman! 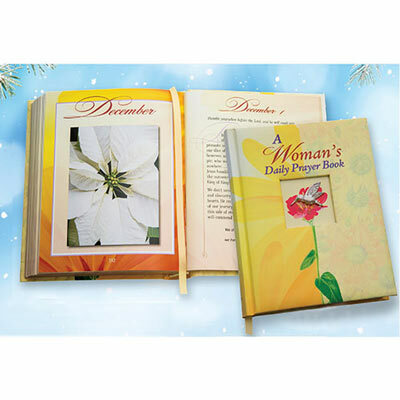 This A Woman's Daily Prayer Book covers juggling a career and family while maintaining balance through faith. Beautiful photos and satin ribbon bookmark. Hardcover; 384 pages.